Performance meets style. 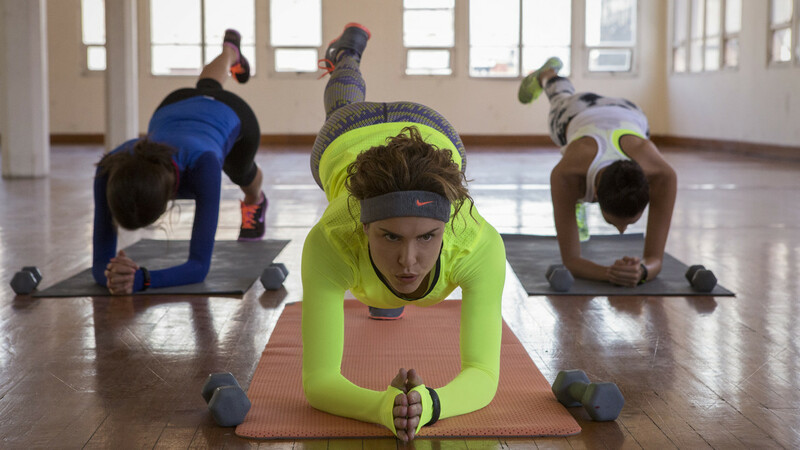 To launch Fall 2014 Nike Women’s Apparel Nike teamed up with one of the world’s preeminent models, Karlie Kloss, whose passion for sport began well before her modeling career. She spent a day working out in New York City with Nike Training Club Master Trainer Traci Copeland, shot by photographer Vanina Sorrenti. The second part of the shooting took place in Mexico City, where photographer Skye Parrott captured the workout of a group of local influencers and athletes, running and chilling in the streets. Sartoria was in charge of the creative direction and production of the shootings.